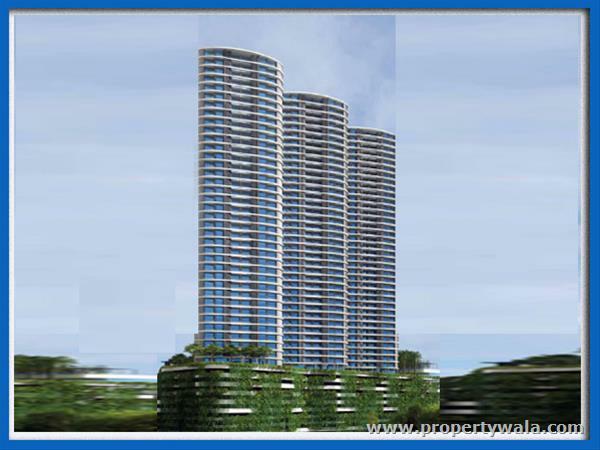 The project is located in goregaon east. Within distance between 0.5km to 2km from the project we have nearest school like vibgyor high school, . Nearest hospital like pooja hospital, . Nearest restaurant like ruby tuesday restaurant, . Like public transportation, .